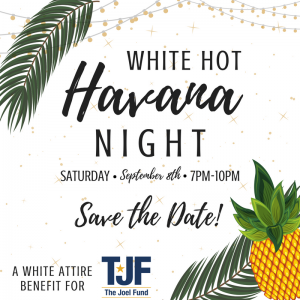 On September 17, 2016, we hosted our first Hot Havana Nights fundraiser and silent auction! The backyard setting was perfect for this event, along with Cuban-inspired food, music, and decor! We even had cigars hand-rolled on site! 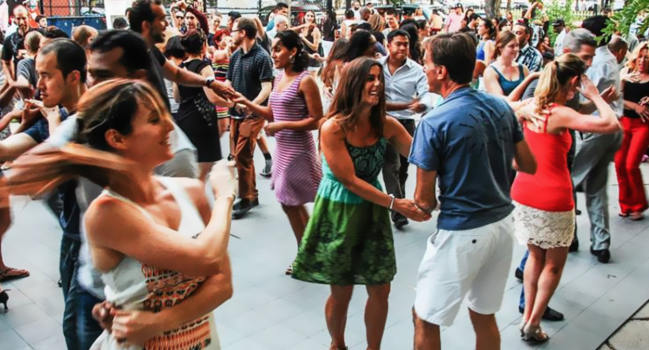 Hot Havana Nights was a great success on many levels! This intimate event gave us the opportunity to talk one on one with guests about The Joel Fund’s mission to reconnect veterans to life at home. We were able to explain the importance of helping those who defend our freedom. And, we were able to share some of Joe Silva’s story with new people. – Beginning the process of the addition (pouring the foundation) to the farmhouse to create more space for when SOF families visit LZ Grace. If you would like to help with this fun event or have an item or service you would like to donate for the silent auction, please email me at brooke@thejoelfund.org. Because of their help, we can do more for our veterans.